I think my time in Brighton has officially come to an end. I thought it did when I left early October, but I got the chance to return to go to my graduation and see many of the friends I met there and the places I frequented. As I walked towards the beach as the sun was setting, I reminisced on the countless days I had spent enjoying everything about the city. It was definitely a beautiful adventure. Walking through the lanes to a pub. Taking the bus to campus and to class. The day-long adventures to the library with the usual coffee breaks. The 30 minute trips to Gatwick Airport for my European travel adventures. The walks across the street to the clubs. The nights we spent in Flat 17 or my flat or elsewhere in Kings Road just playing cards, power hour, or some random party. The mornings I woke up to amazing views of the Brighton beach from the 6 windows in my room. The coffee breaks from studying in the lanes or on the beach. The rare hot days where I tanned out on the rocky beach, and even the day I jumped into the ocean for a few minutes. The chats/skypes with friends/family back at home at strange hours of the day/nights. The photos of the fun we had…and seeing them all on facebook. 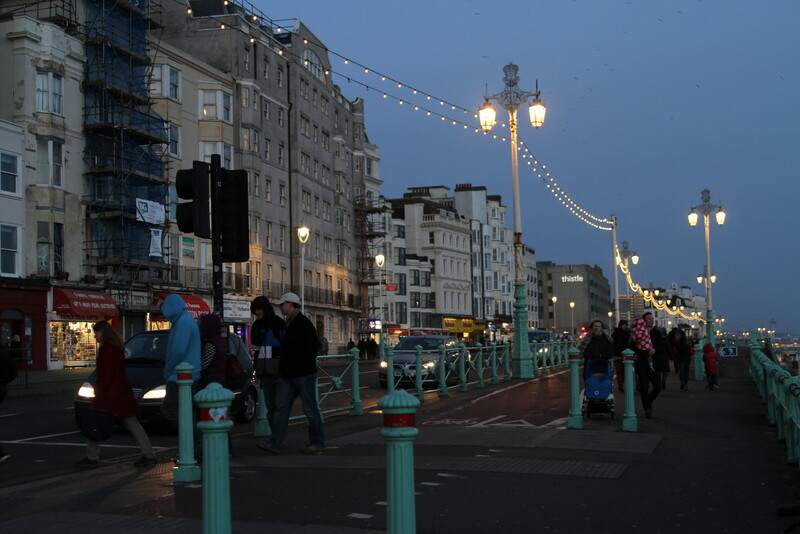 I’ll really miss Brighton and the life I had there. When I walked through the Lanes on a lonely, quiet Sunday night, I think I realized that a chapter in my life had closed. I don’t know when I’ll get the chance to return to Brighton again, but one day. And until then, I’ll have the memories (and the photos), and of course, the friends. A new chapter in my life begins! Today I’m in London, this evening, I’m in Reykjavik, Iceland! ← Hello and Welcome! 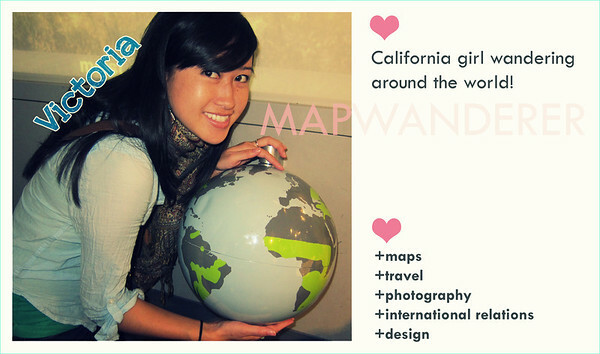 || Travel journal & map updates.